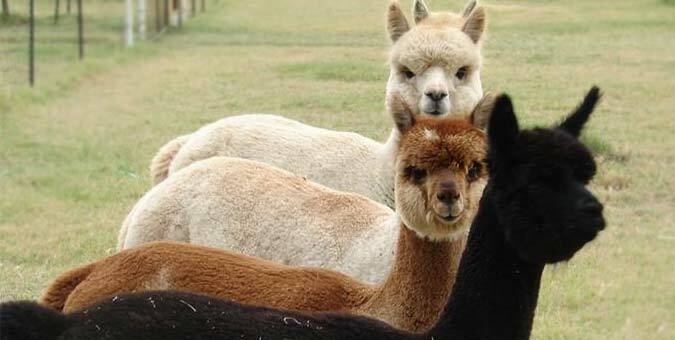 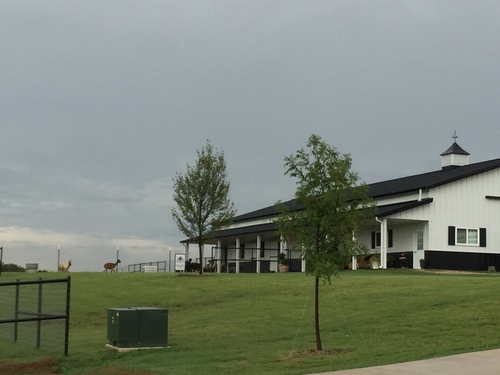 Our mission is to build a herd of quality alpacas that will consistently perform and produce. 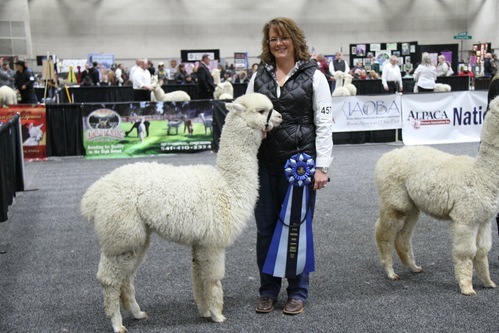 We continue to integrate quality genetics to build a strong, yet genetically diverse herd of healthy alpacas for our pleasure, sale, breeding and to build a competitive show string. 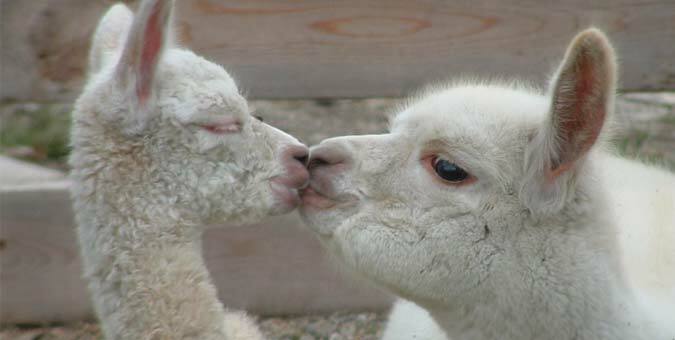 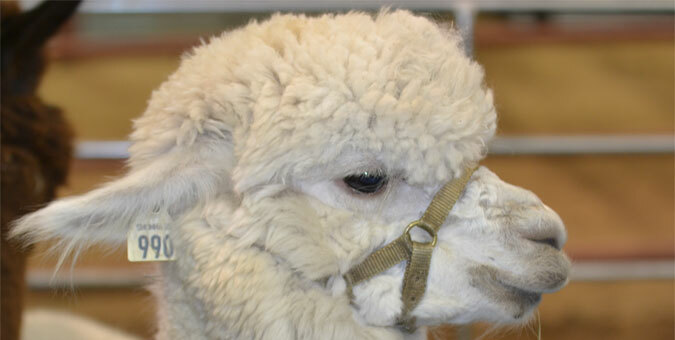 We would love to help you diversify your herd or start your alpaca journey. 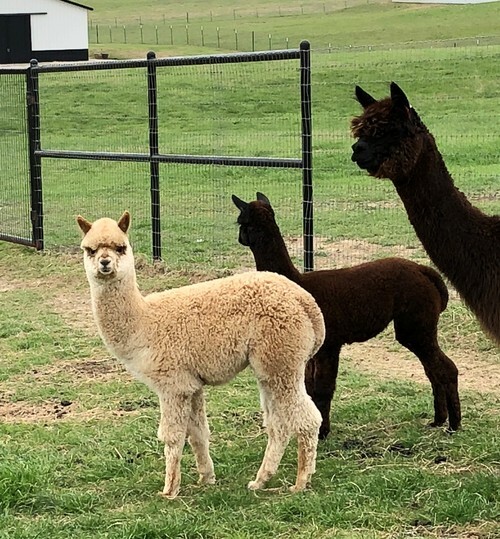 Looking to add a few cria to your show string or perhaps you just want to get your hands on some young ones so you can watch them grow? 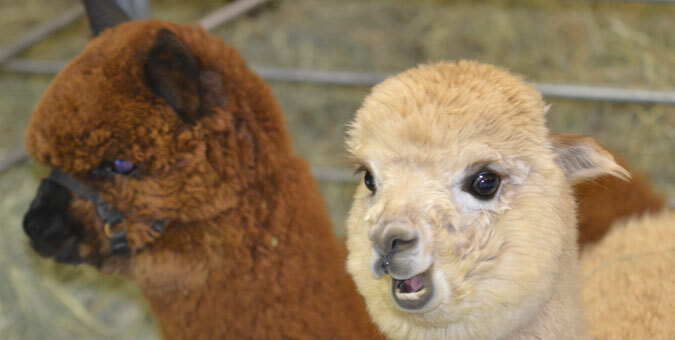 Our spring cria are on the ground and will be weaned and ready for the fall shows. 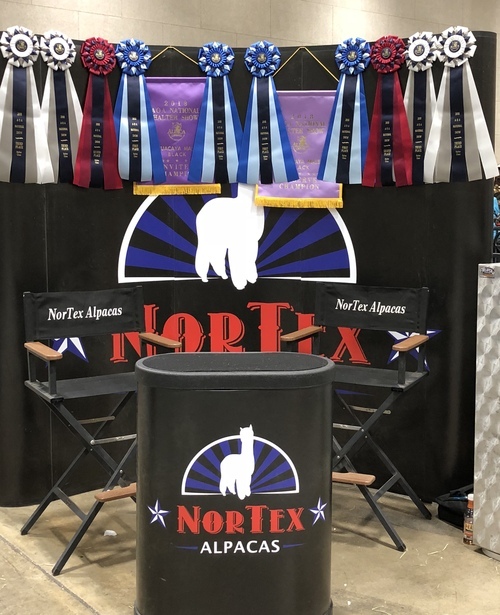 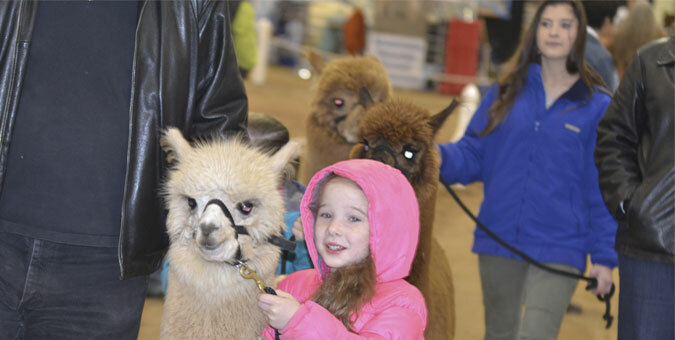 Look no further than NorTex Alpacas. 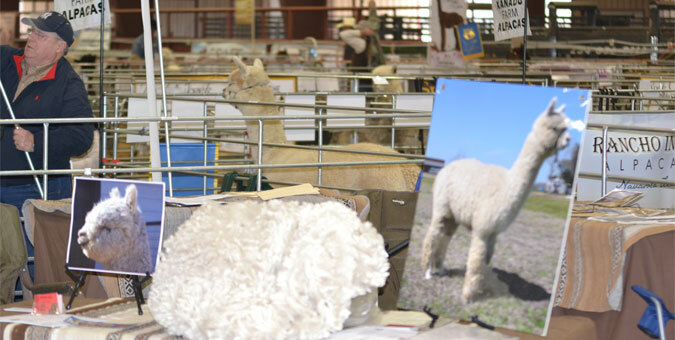 Follow NorTex Alpacas on Facebook.